If you believe the answer to all those questions is yes, then there is a good chance you could be an adoptive parent. 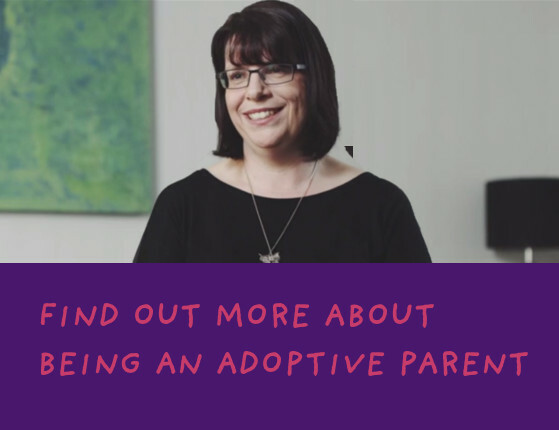 Watch Liz, an adoption agency social worker talk about what they look for in an adoptive parent. Can I adopt if I’m registered disabled? Being disabled doesn’t exclude you from adopting a child. In fact, experience of disability can sometimes be an advantage. Your health doesn’t exclude you from adopting, although you do need to be fit enough to cope with the rigours of parenting! What health issues will affect my application? Adoption Agencies normally prefer that prospective adopters have a spare bedroom for a child placed for adoption. There may be some flexibility, depending on the age of the child and the possibility of converting existing accommodation to create an extra bedroom. Will I be able to adopt if I own pets? Adoption Agencies need to be sure that any pets that you own do not pose a threat to children’s health or safety. Also, some children may suffer from allergies which would prevent placement with some pets. A report from a vet may be requested.